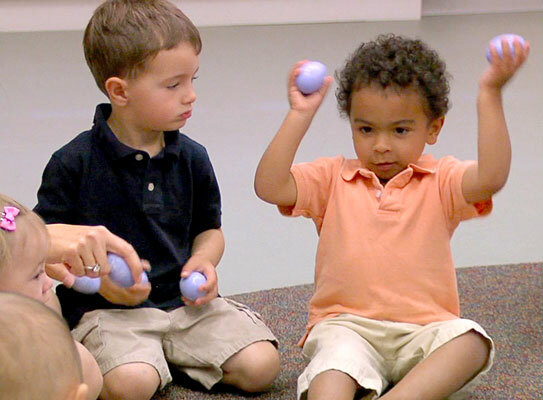 Music Learning Supports All Learning®! Children are biologically "wired" to respond most to those with whom they have close bonds. 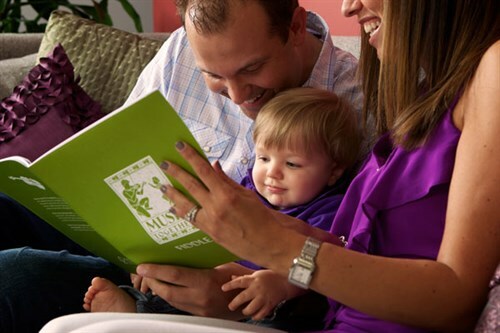 Music Together® classes help you build that bond by enjoying music-making as a family. In addition to all that bonding, you and your child are singing, dancing, and experiencing varied tonalities, rhythms, and styles of music from around the world. Best of all, these classes are playful and fun! 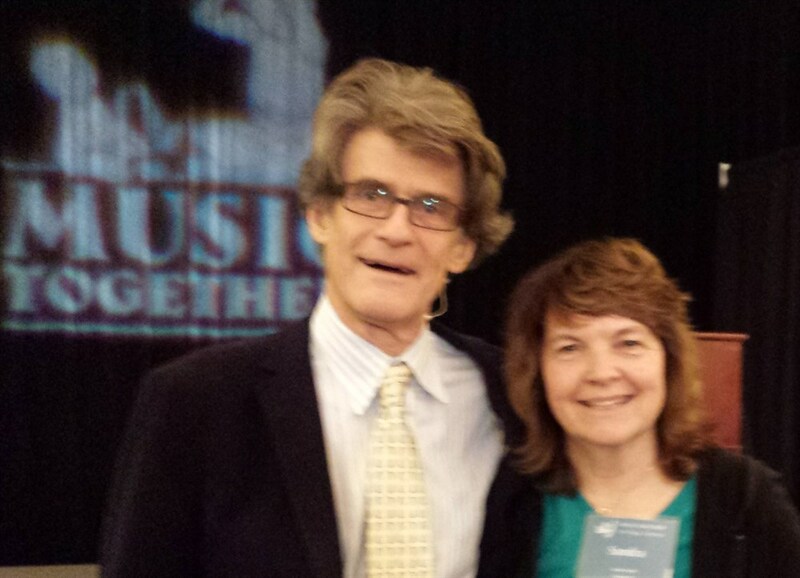 Music Together Founder Ken Guilmartin with Sandy Smith, Director of Music Together of Warren Twp., Basking Ridge, and Morristown.